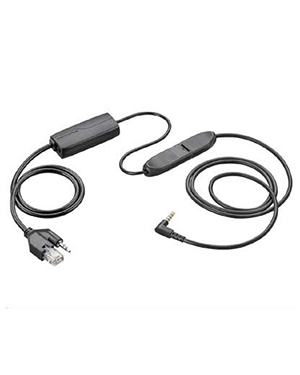 Plantronics Electronic Hookswitch is a cable connected to a headset and phone in order for users to have access to phone functions through the headset. 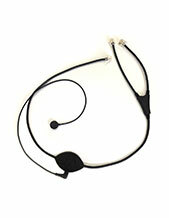 With this cable, users can access functions from their iPhones through their headsets. Delivery of this product can easily be accomplished by giving Headsetsonline a call today at Australia wide 1300 131 133. Plantronics is a leading developer, manufacturer, and marketer of consumer electronic products and solutions that range from communication products to audio and sound technologies. With its headquarters located in Santa Cruz, California, the company has excellently provided the market with top-notch products and services with the aid of over 5,000 employed experts working for the company worldwide. Plantronics started in 1961, when the company started focusing on developing and manufacturing lightweight headsets, which are entirely different from what’s offered at that time- humongous and bulky headsets. In fact, the company has become part of history, with its headset being the one used by Neil Armstrong when he said his famous line the moment he set foot on the moon. Currently, Plantronics operates in the global market and continues to develop and provide customers with high quality products, including audio and sound products, corded and wireless headsets, Bluetooth headsets, small business communication solutions, and even hearing impaired-friendly headsets and speakers. One of Australia’s most reliable online stores, Headsetsonline Pty Ltd is considered a great supplier and wholesaler of audio and sound products and solutions in the country. 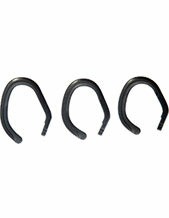 The company is known for providing only high quality offers, both its products and services. It has Australian distributors as sources for the company’s products and solutions, which means that all of their offers pass Australian standards certification. Avoiding grey imports allow the company to offer products and solutions with warranties that are covered all over Australia. 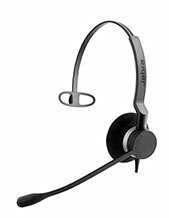 Headsetsonline has been operating for decades as a new division for a popular company that has been providing and helping government sectors and corporate agencies with high quality headsets since the year 1998. From such experience, the company has expanded to be capable of operating independently to the point that its services are high quality and it knows the market like the back of its hand.